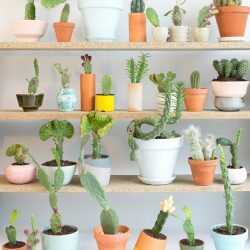 One plant lovers’ challenge that comes up eventually is the question how to house and display your many plants in your home without taking away actual space you need while assuring it looks nice and stylish. Well as styling experts and interior aficionados you might find one or the other solution to solve that challenge. 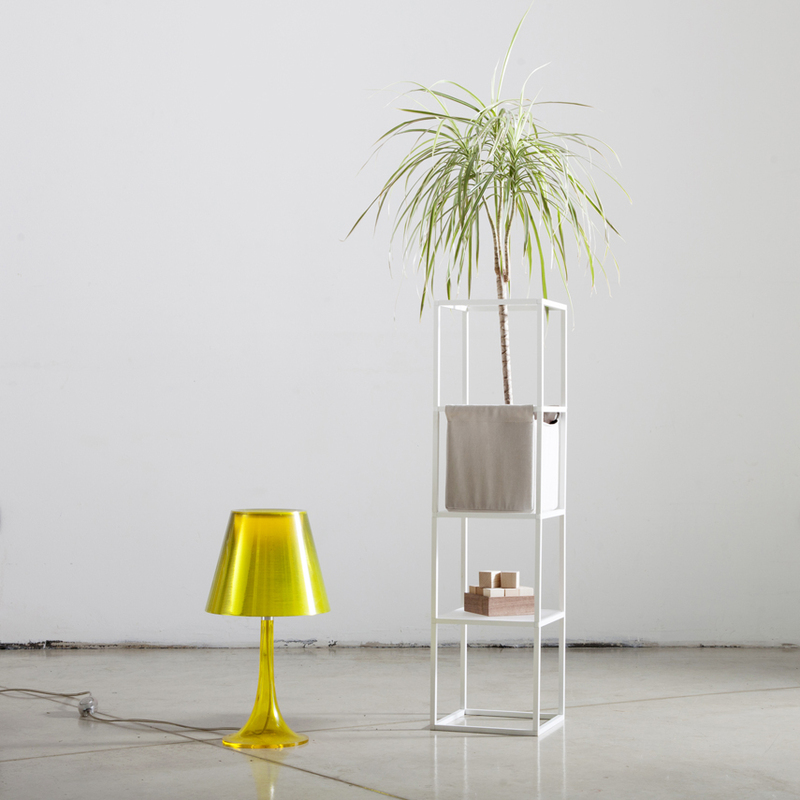 Some Italian designers have asked the same question and they have found a creative answer with a somewhat familiar name: iPot! 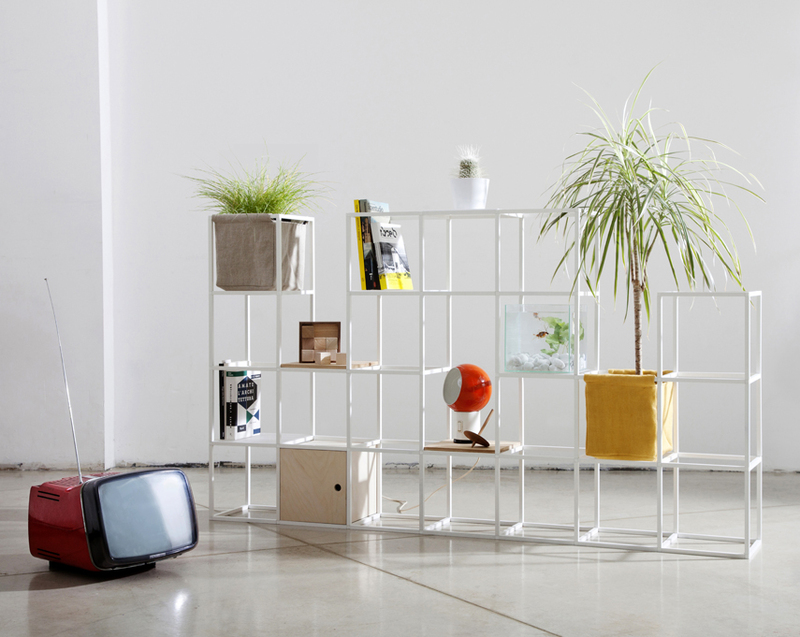 iPot is a modular system that can take on an almost unlimited number of shapes and configurations. 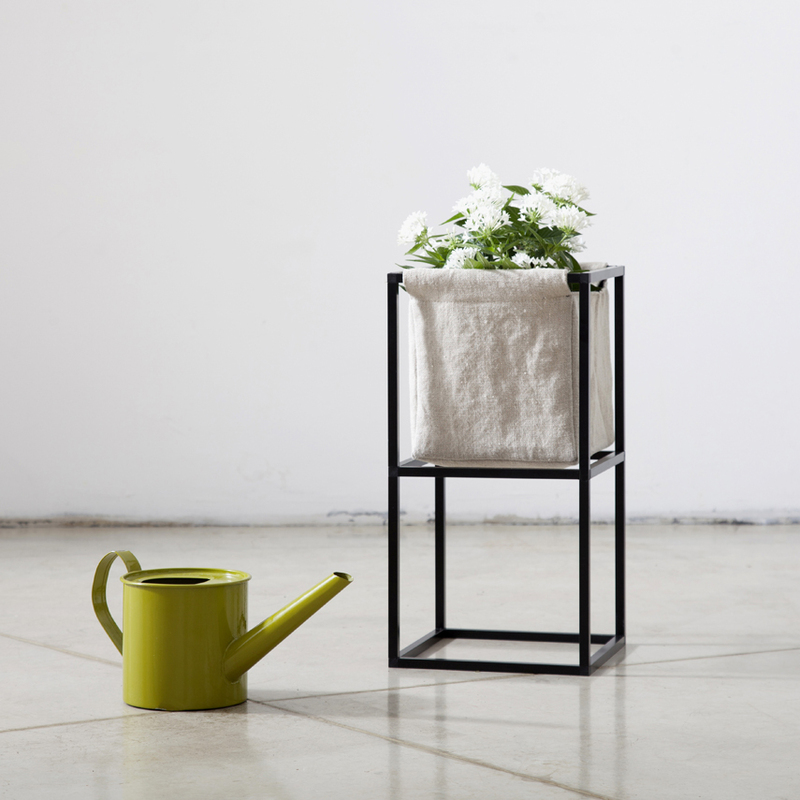 The basic idea is actually a plant pot and from there the designers have taken it further to a dimension of a multifunctional furniture piece for the contemporary home. 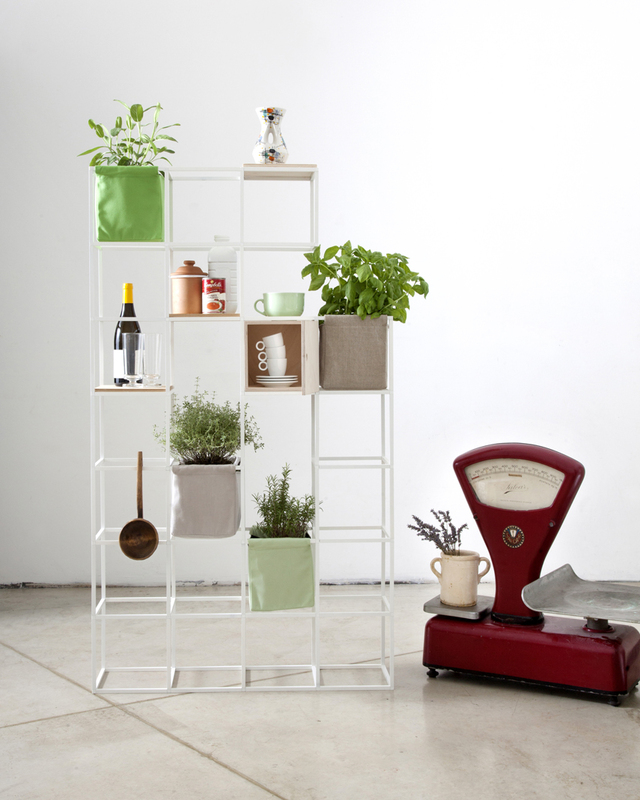 In fact the iPot can be a simple and stylish plant pot or an entire shelving system – it’s you and your needs who decide what it will be in your home. 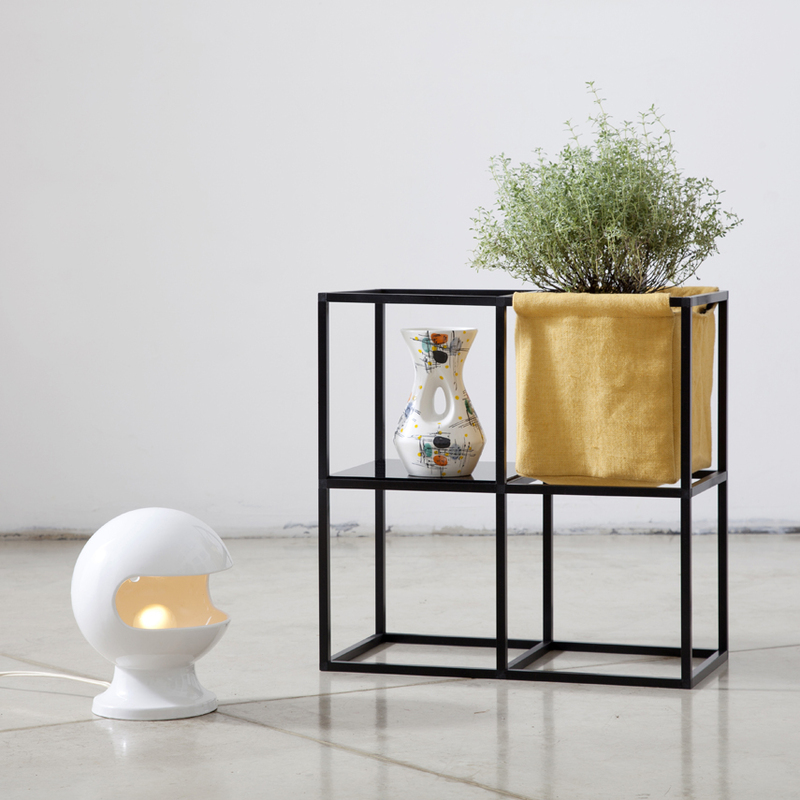 What we like is that here a plant pot has been the igniting idea for a design object that has gone way beyond a planter. But to put our green roommates in the focus is a nice and lovely design approach that proves that green living is not only a fashionable trend but a natural way of living. 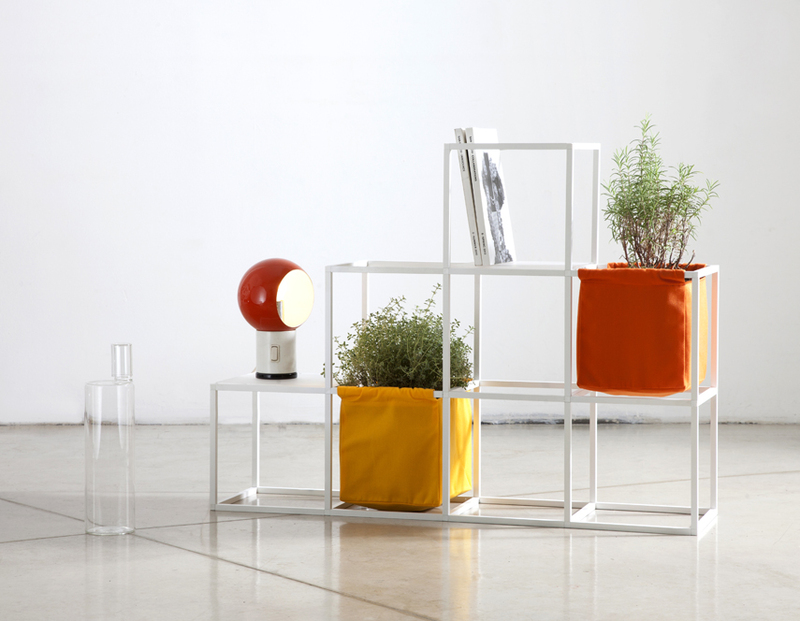 Furthermore the simplicity and customizability of the iPot is pretty cool too – it seems to be a great solution for urban living with more plants. 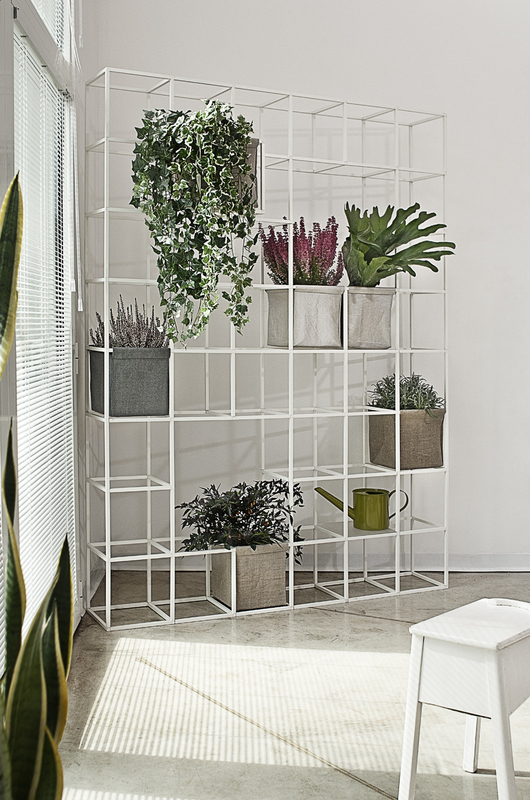 With the iPot your concerns about the space and display for plants might find a simple yet stylish solution. Thumbs up from our side.